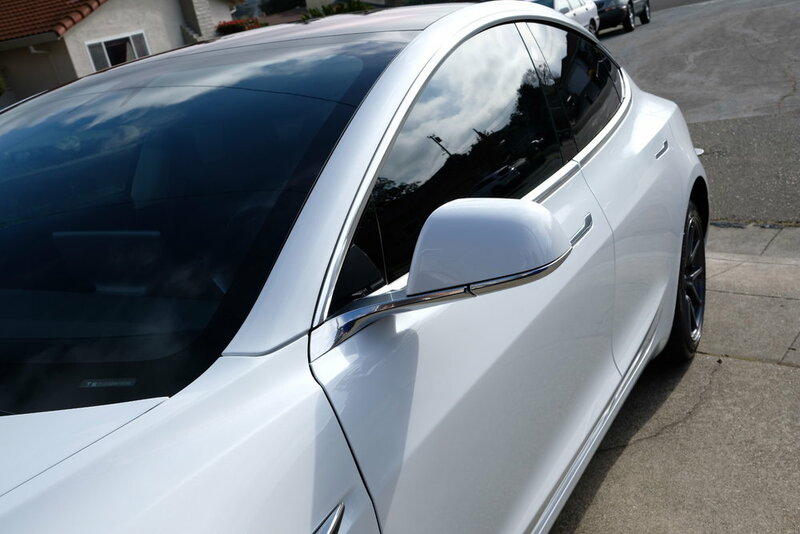 Best Tesla color? 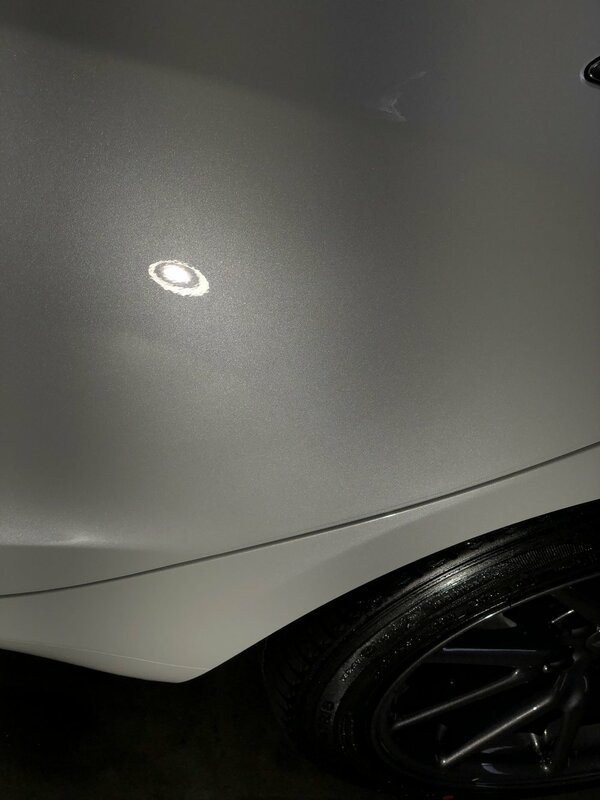 Probably their pearl (multicoat) white. In today is Sam’s new prized possession, a Tesla Model 3. 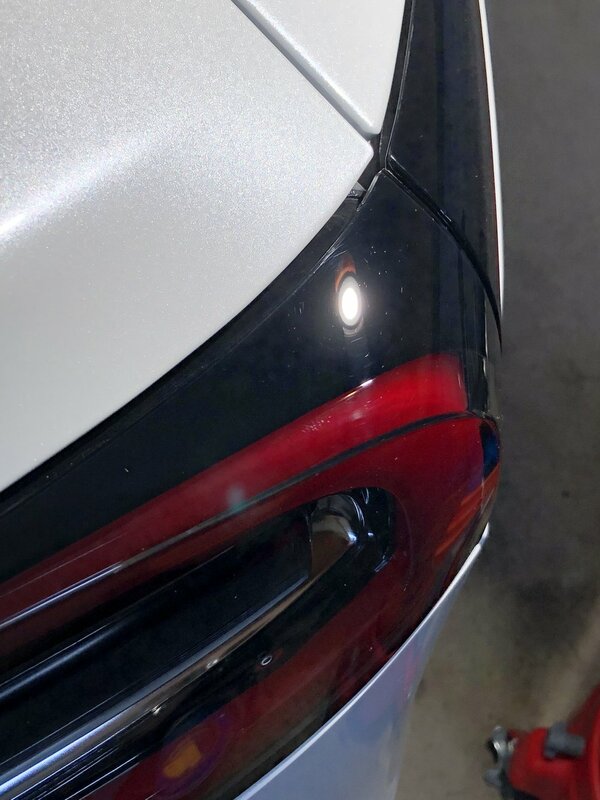 The car came in in really good condition ; it seems that Tesla does a way better job at preparing their Multicoat (red and white) vehicles for sale; maybe that’s why they come at a higher premium? 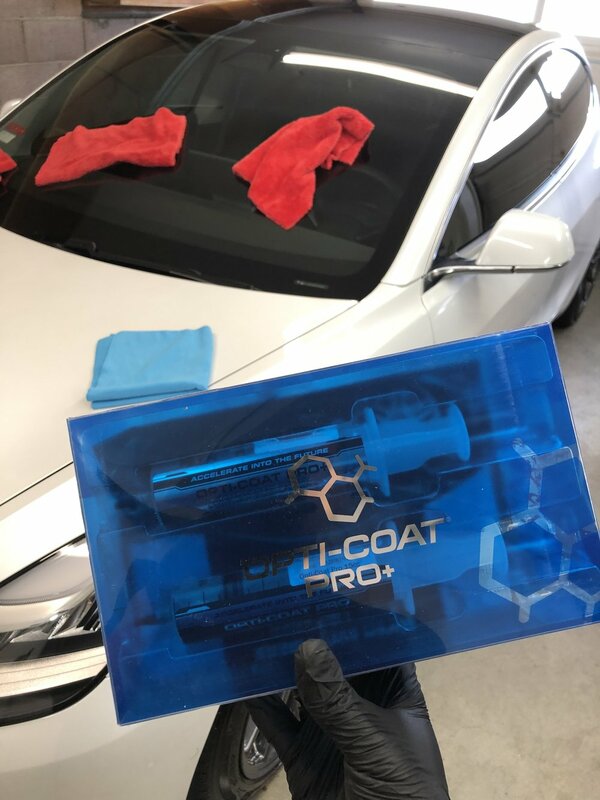 The car got the basic prep with a single step enhancement polish, and application of Opticoat Pro+, for 7yrs of warrantied protection, as well as the service being registered to its’ carfax vehicle history report. 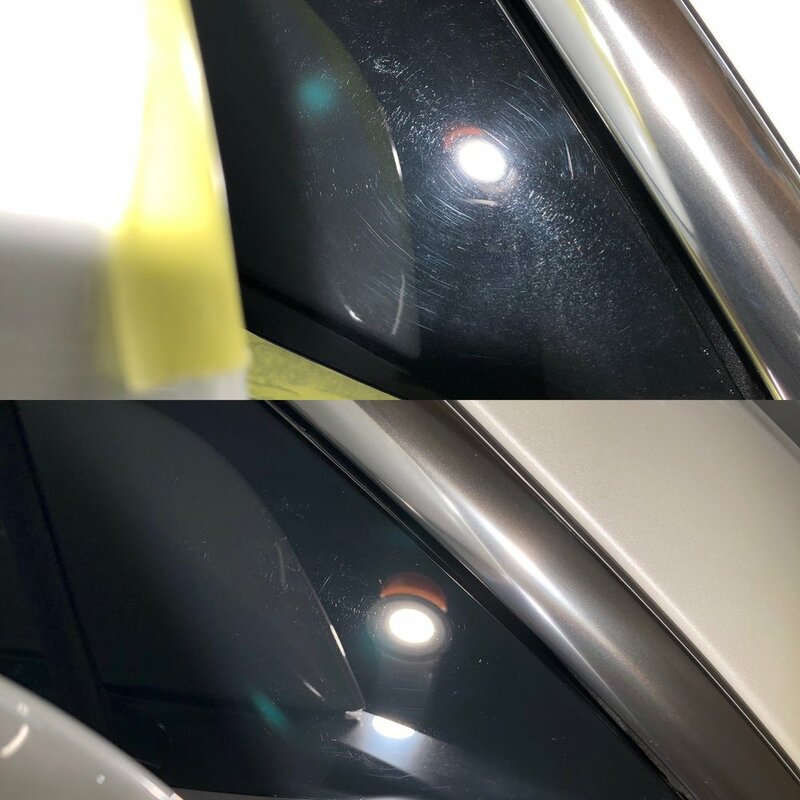 The windows also got Optiglass Pro.